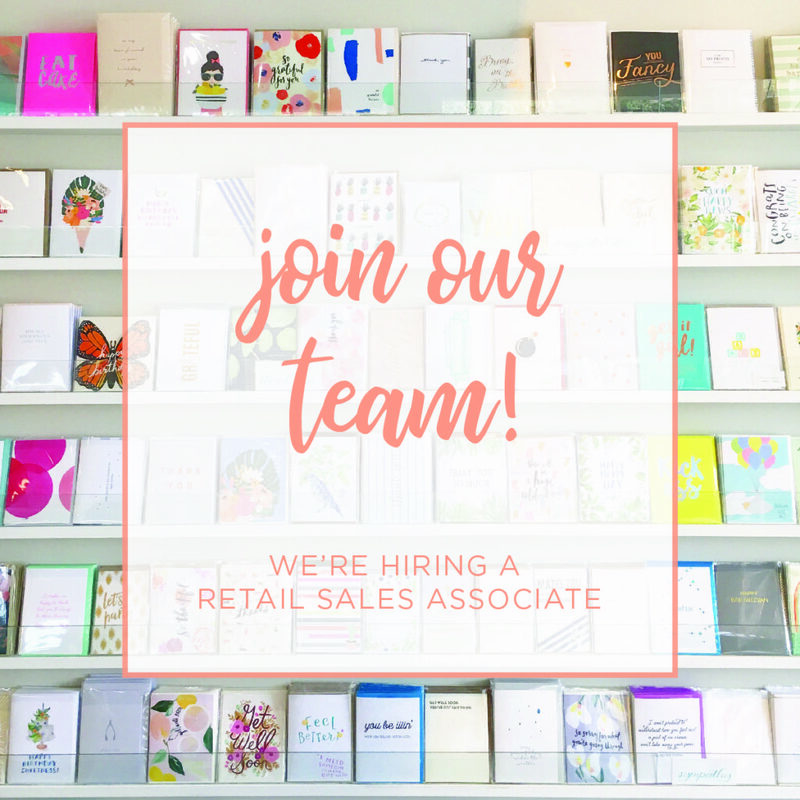 We are looking for a bright and cheerful person who has a love for stationery and an eye for design, has retail and merchandising experience and excellent customer service skills to join our team as a retail sales associate. The position is part-time, roughly 30 hours per week. Must be available to work Saturdays. 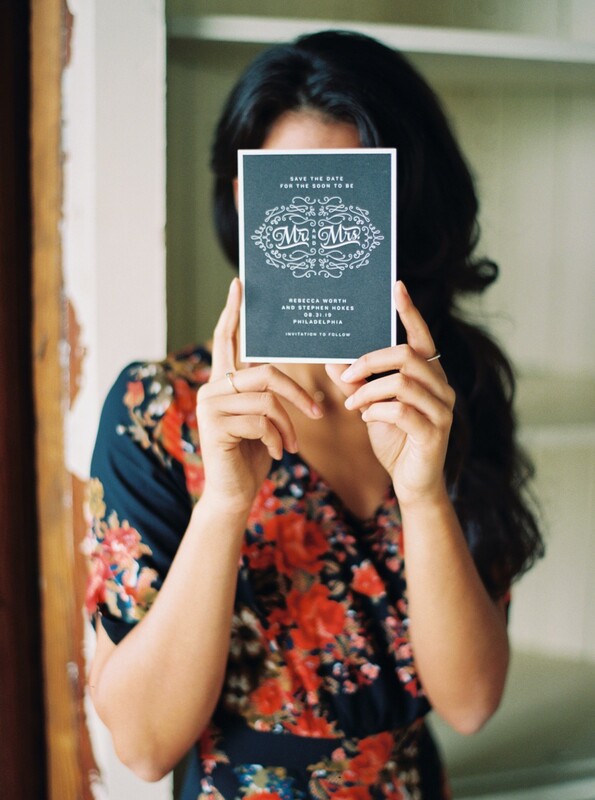 – Send an email to theresa@sweet-paper.com with the subject line: I want to work for Sweet Paper! 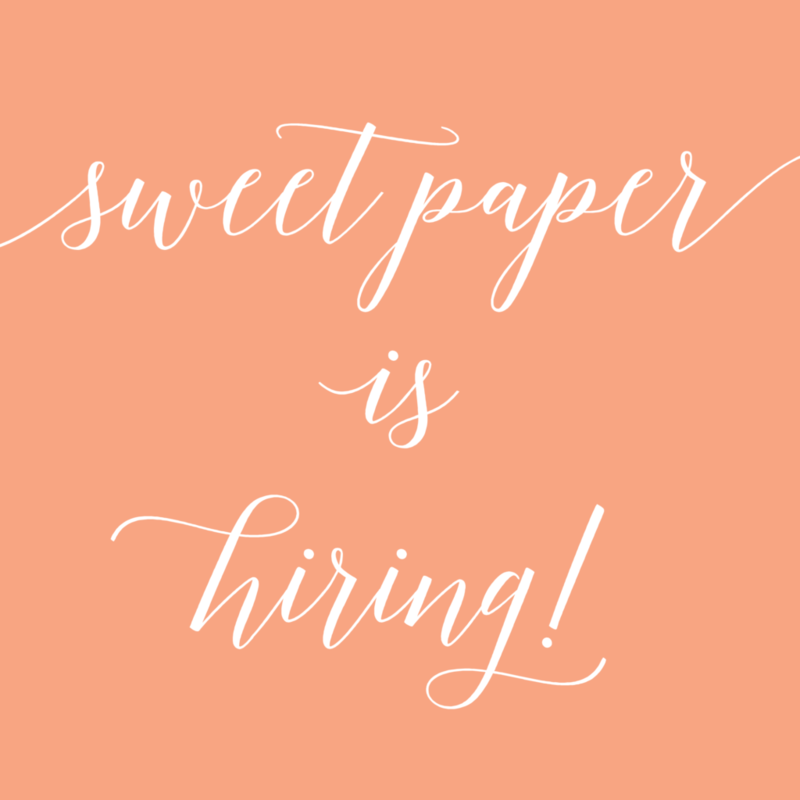 Do you want to work for Sweet Paper?! 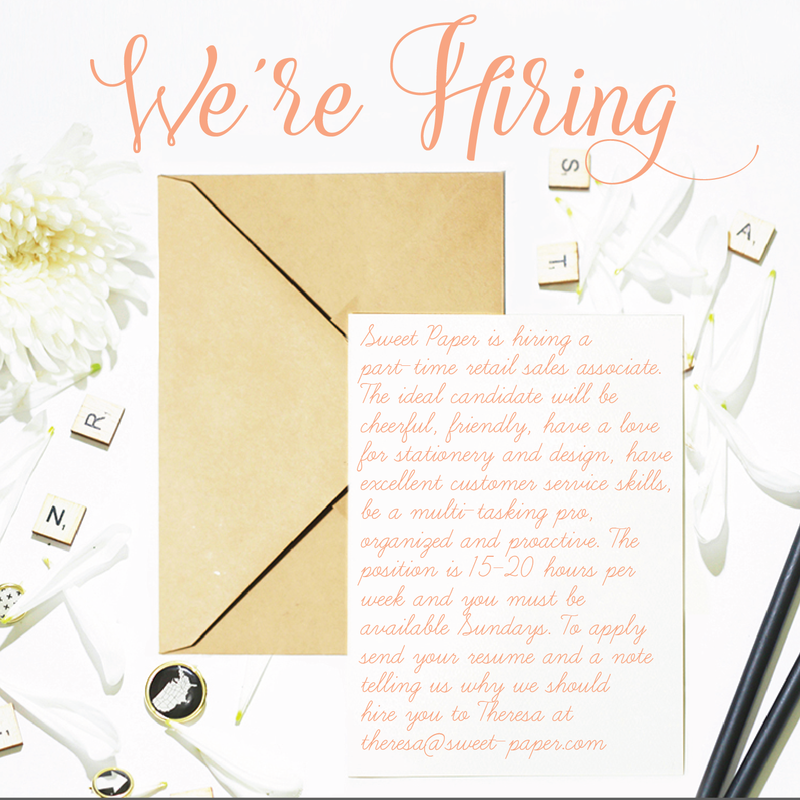 Sweet Paper is hiring a part-time retail sales associate. The position is part-time, roughly 25 hours per week. Must be available Mondays, Thursdays and at least one Saturday a month. We’re Hiring a Part-Time Sales Associate!! and let us know why you would be a good fit for Sweet Paper! The new 2017 Emily Ley Planners have arrived at Sweet Paper! The Simplified Planner is beautiful and well designed. It’s perfect for keeping your days organized in a simple, easy to use format. All planners feature inspirational quotes throughout, gold foil detailing, spaces for schedules, notes, to-do, and dinner, and come packaged in a sturdy navy and gold keepsake box. Be sure to get your planner soon while all colors and styles are still available! Pick yours up here at the store or order online! 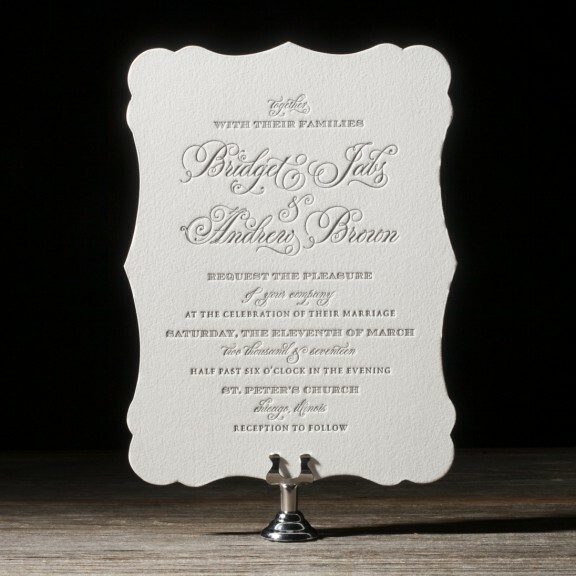 The Bella Figura Designer of the Month is Brenda Fox! 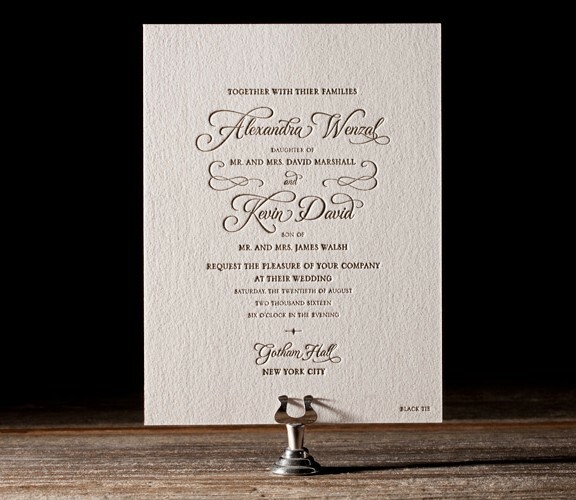 All of Brenda’s wedding invitation designs are 10% off during the month of May. 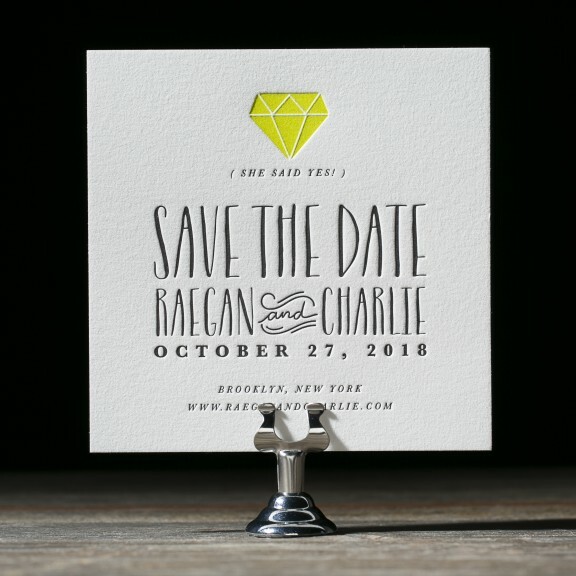 Not only can you create beautiful custom wedding invitations from her designs, but they can also be used for save the dates, day-of stationery, thank you notes and more! The discount applies no matter what you choose to create with one of Brenda’s designs. 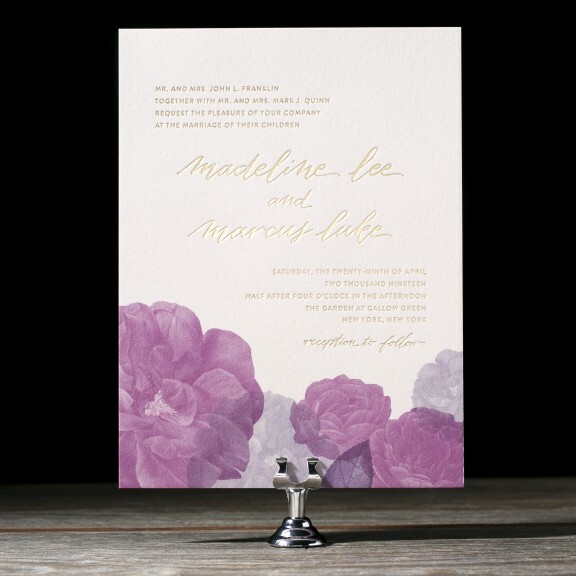 Order 6 or more printed pieces and you’ll receive an additional 10% off, that’s a total of 20% off your wedding invitation order!! YaHoo!! Call 858.456.1446 to schedule an appointment at our San Diego store or use our online calendar on the right. 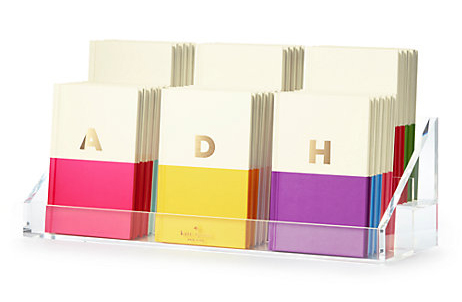 These beautiful Kate Spade notebooks arrived here at the shop this week! We love them and our customers do too! Features include 200 lined pages, a gold foil initial, edge painting and a coordinating ribbon bookmark. 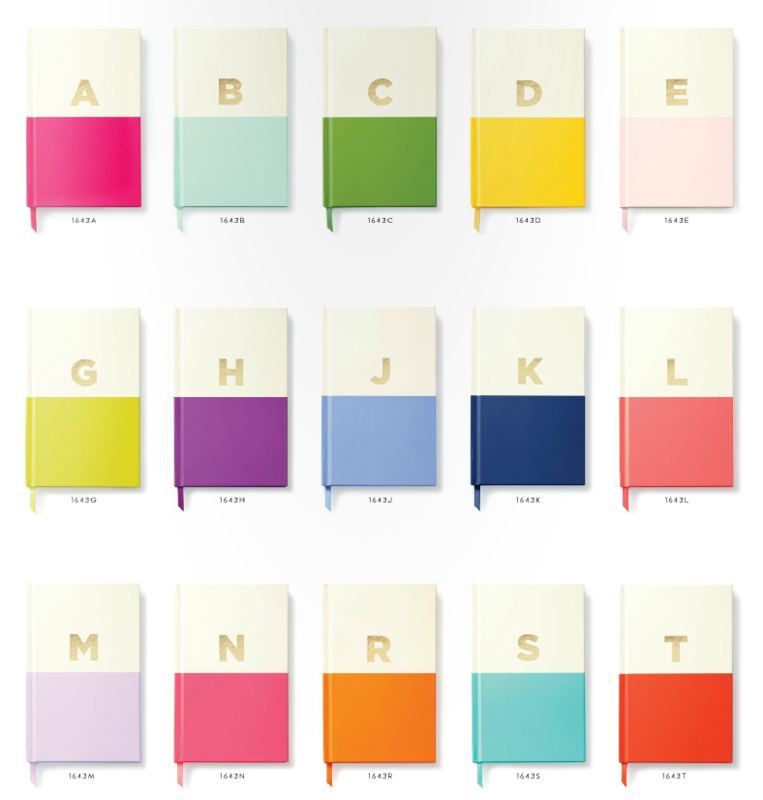 These notebooks are great for journaling and note-taking. Be sure to get yours soon, while we still have a wide assortment of letters! Find them in-store and online!